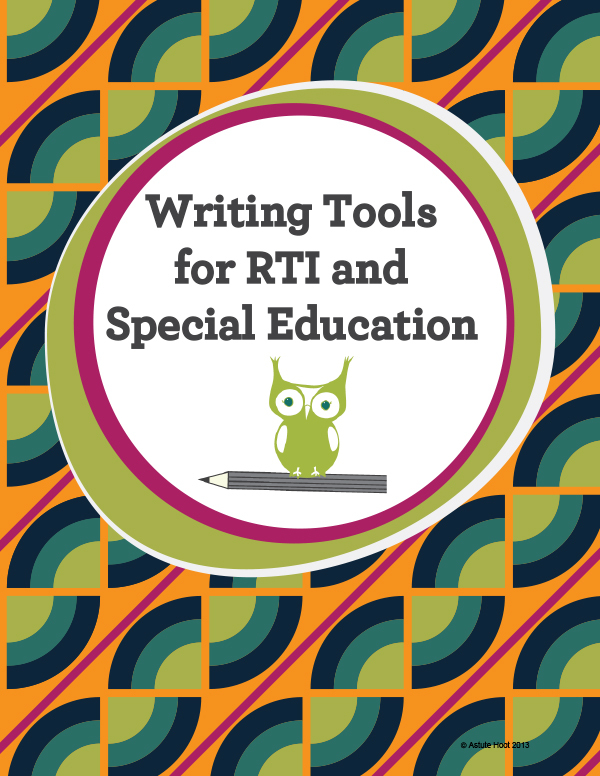 Writing Intervention Tools for RTI and Special Education: Do you have students who are struggling to write and get their ideas down on paper? 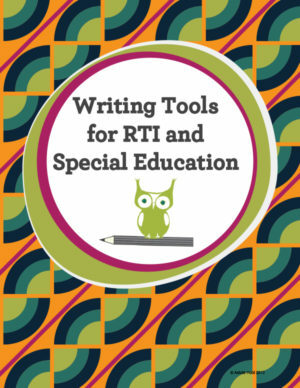 These special education writing resources will help even the most reluctant writers experience success and increase their independence with the writing process. 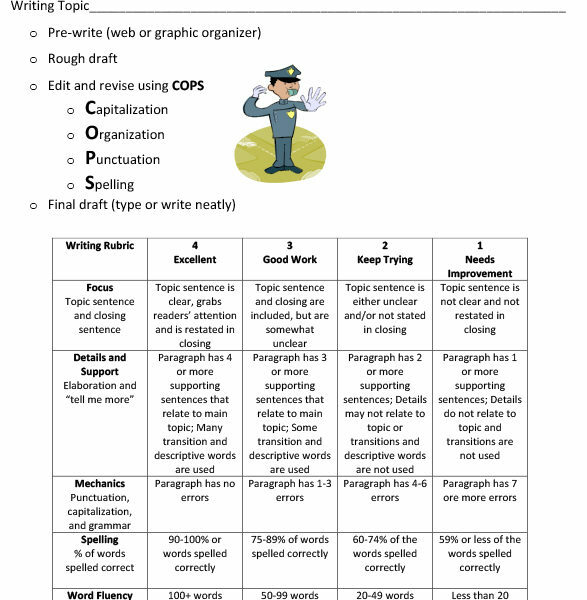 This is a great writing intervention tool for special education classrooms, ELL, RTI and/or for differentiation within the general education classroom. 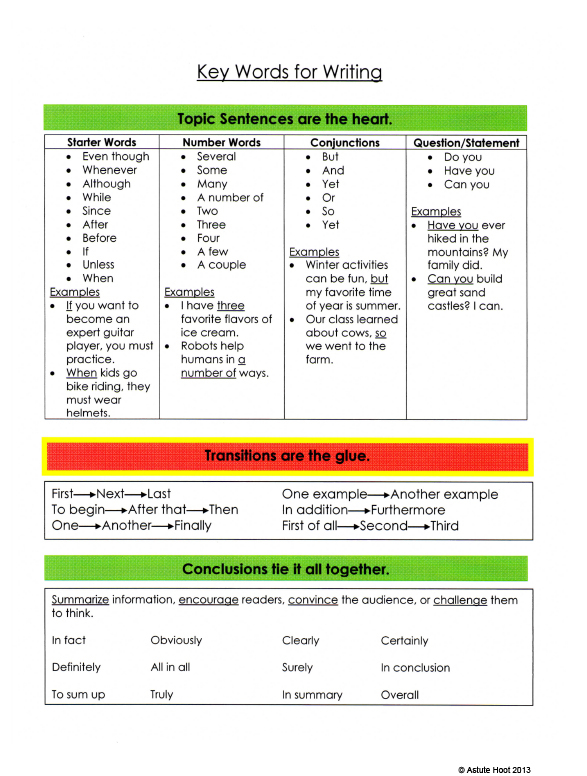 Resources can be used for various writing topics and assignments. 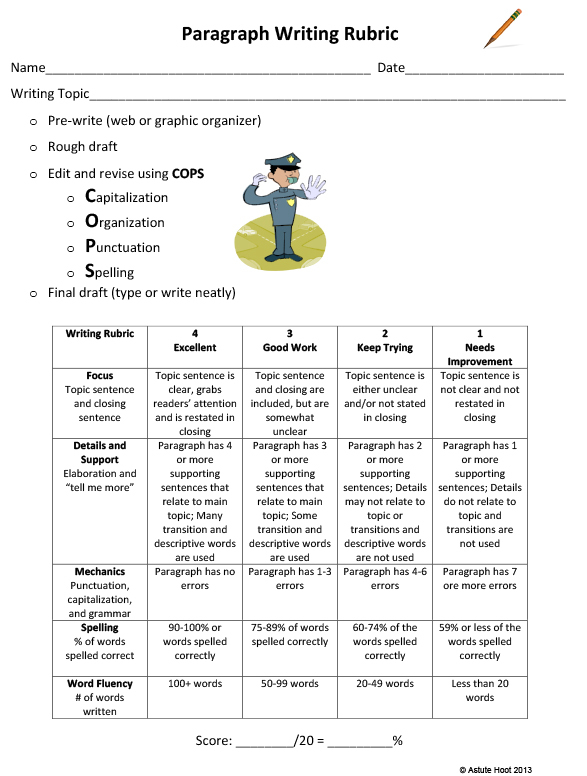 This Writing Intervention Tools unit systematically guides students through the writing process and teaches critical strategies in a child-friendly way. 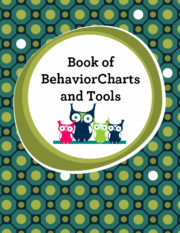 In our charming book, students meet Hazel the owl, a struggling writer, who takes a vacation to the desert to visit Grandma Hoot. 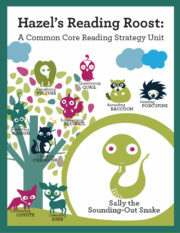 Grandma suggests that Hazel take a hike for writing inspiration and along the way she meets 10 animals; 5 that teach the writing process and 5 that teach writing mechanics. 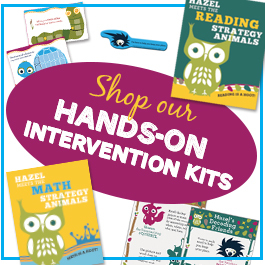 Writing Intervention Tools unit is best for grades K-4. 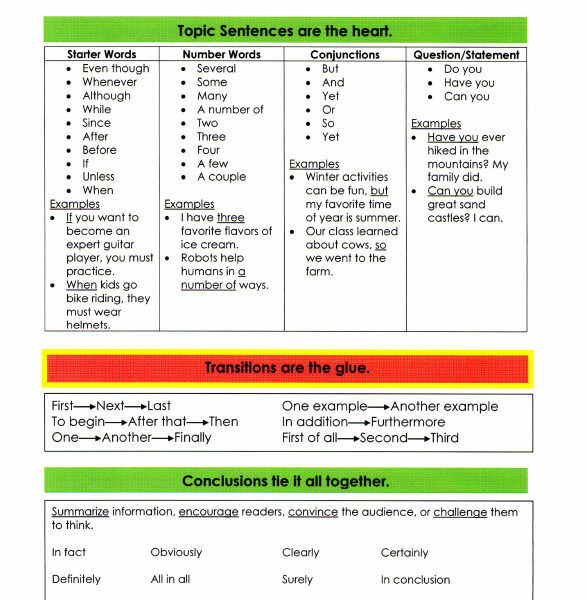 *Writing Intervention Tools unit was updated on 11/27/15 with tons of new classroom tested revisions and 60 new pages! 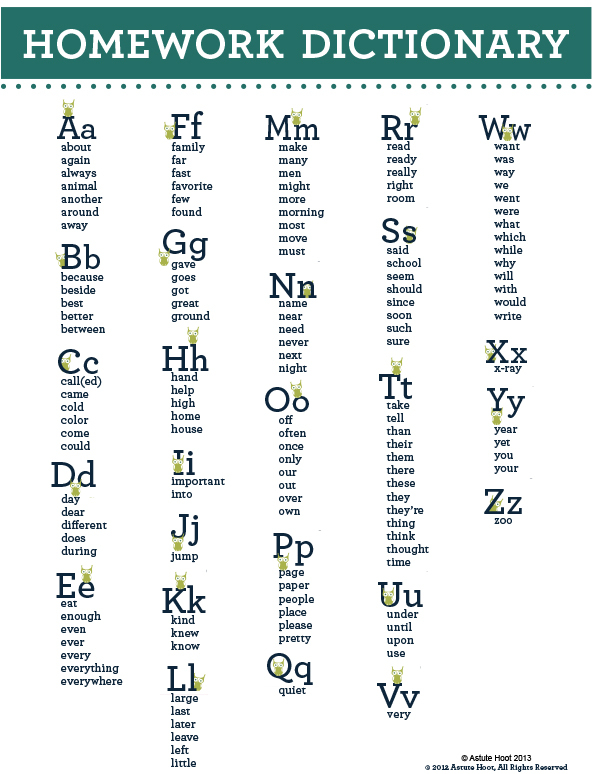 Posted in Special Education & Intervention, Writing. Tagged as intervention, RTI, special education, sped, Writing.